If you are a theatre geek or just love watching plays or want to see friends, I would totally suggest seeing the one acts. I am the stage manager for Mrs. Steads one act which is called “The Seussification of Romeo and Juliet.” There is usually six one acts for each year with three from the high school and one from each middle school. One Acts are a short play which are only thirty minutes long. This one act is basically a more comedic version of Romeo and Juliet with a little bit of a Dr. Seuss kick to it. The second one act Burnsville High School is doing is a competition one act called “Cat in the Hat Tin Roof” directed by Ms. Hansen. This one act only contains seven parts and a small running crew. For this one act they have to set up there set very quick with a small amount of time in order to get a good spot. At the competition and also have to have a good story line that helps explain the story very well. If you are looking for a more competitive one act you will totally like this one act. 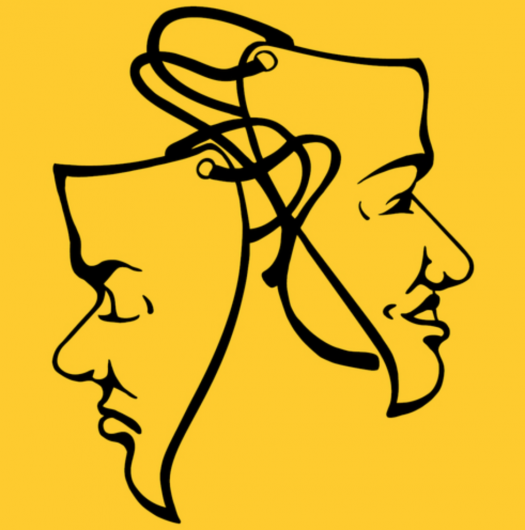 The third one act Burnsville High School will be doing is a student directed one act called “Open House” Directed by Cameron Warren. This one act has only seven parts also. This one act I heard is very comedic and also is dark at the same time which gives it a dark comedy vibe.This one act is written by a student and not taken from a different script writer which is very unique and kind of cool to see what a student can do on their own. This show only the theatre really knows so if you are looking for something new to watch come to the one acts. Every year we have one acts and if you go to our one act this year and like it or want to do it I suggest trying out next year or even doing backstage stuff like me! And you can get a good amount of volunteering hours. Last year I got about 40 hours just helping out with 1 one act. But if you do want to help out next year I suggest asking one of the directors early because spots fill up pretty quick. One acts are usually pretty interesting such as the people you work with backstage, actors and actresses are usually really interesting and fun in one acts and always are in theatre.One acts can usually either be really dark really funny or in the middle or just interesting in general. So come support the people in one acts who have taken all there time to entertain you and make sure the show is good.